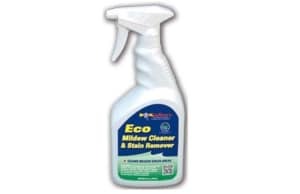 Eco Spray All is a highly effective, all-purpose cleaner that is safer for use and safer for the environment. 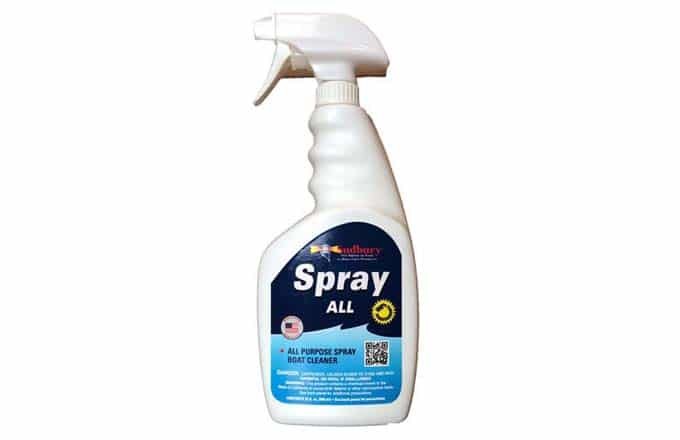 Eco Spray All and Black Streak Remover is a highly effective, all-purpose cleaner that is safer for use and safer for the environment. 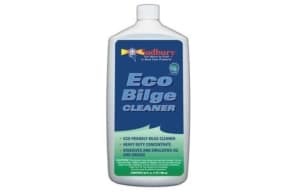 It whisks away black streaks, grime, stains, oxidation, rust, and oil. 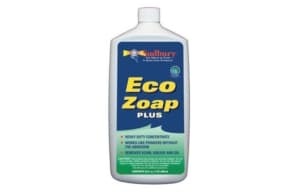 Sudbury®s Eco-Safe cleaners are green formulas that use “CLEANgredients” safer for our planet!